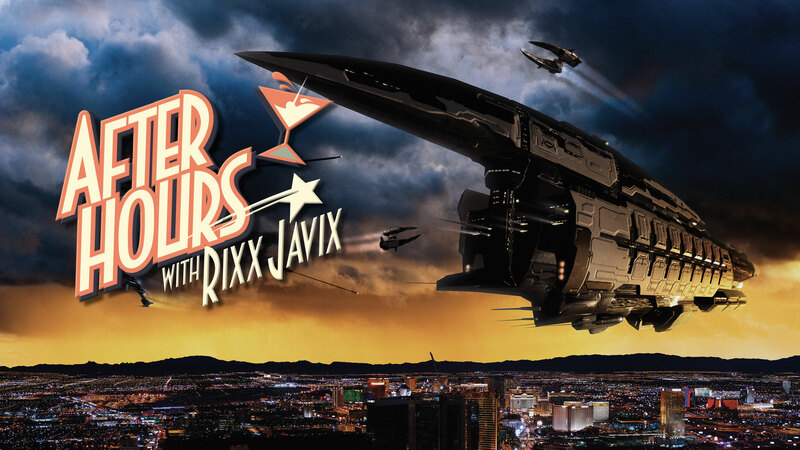 Join me in the Stay Frosty Lounge as I sit down with Manic Velocity and talk about Eve Vegas and the upcoming Ascension Expansion, Twitch Streaming, hanging out with CCP Mimic and much, much more, in this episode of the After Hours Podcast. Music by Barry White “Can’t Get Enough of Your Love” All Rights Reserved. Consider supporting RixxJavix’s Patreon to keep this Podcast and hundreds of other projects for the Eve community alive.